Aaaah prints! We have a love/hate relationship with them. They look beautiful in the shop and on magazines photoshoots, but then comes the dreaded question: how the hell am I gonna wear them? If prints scare you (even the ones featuring cute kittens), start with some printed accessories that will add some fun to any of your outfits. Yes I did notice that it is a man: an inspiring one! You own a beautiful printed dress/skirt/jacket/pair of pants: make it the star of your outfit! Mix it with whatever plain fabrics you feel like. Just follow my color mixing advices. 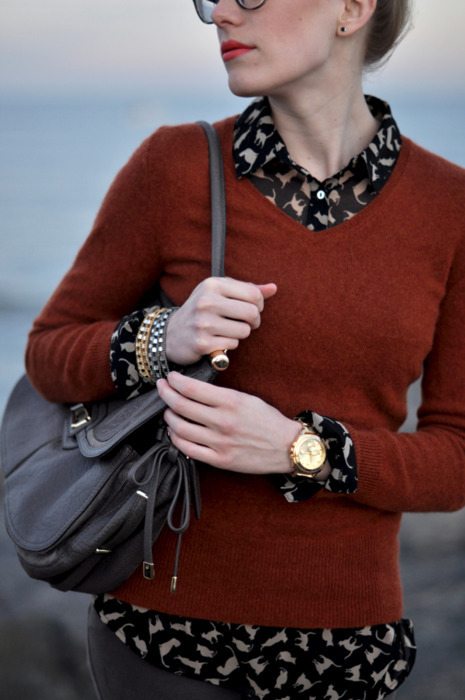 – Mix the print with plain neutrals : easy! The print is black and white which are neutrals. 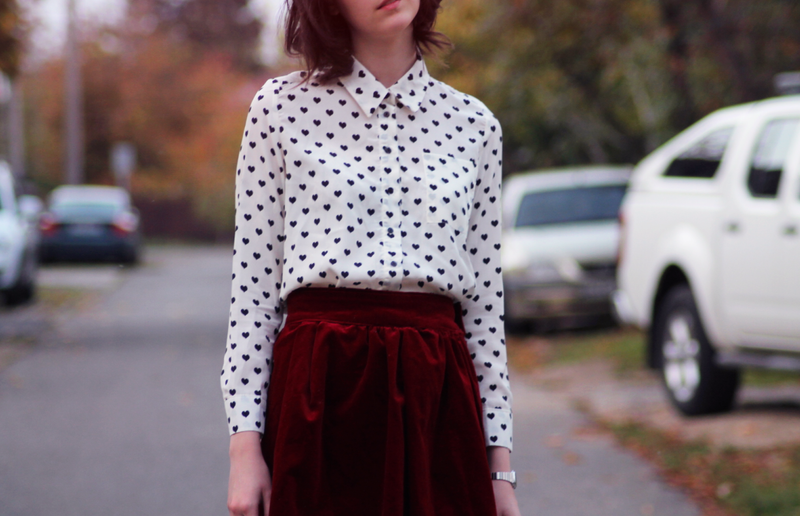 Therefore it’s a good idea to add a red skirt that brightens up the outfit. You could also pair the print with a color it already contains like Olivia Palermo, matching her top with the yellow flowers of her pants. 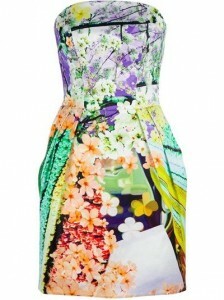 And a lot of prints means that, except if you go for the total look you’ll have to combine them! II. 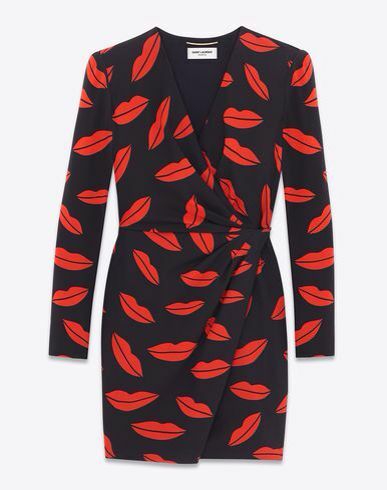 How to combine prints? But if your ambition is to be one day sartorialized (aka be featured in Scott Schuman’s famous blog “The sartorialist), then you can try to wear several prints on one outfit. If you follow my advices on colors, mixing prints will (almost) be as easy as mixing plain colors. Indeed, if the colors of the prints combine properly, you got a good print mix, it is as simple as that. Black and white printed pants and top = perfect match! The print of the pants contains black and white (neutrals) the shoes contain gold and… black. Only one color and two neutrals: you cannot go wrong. A mix of many classics which works just fine. Why? Black and white stripes (=neutral) + navy blue and red plaid (=two colors) + leopard shoes (made of yellow/brown hues that work just fine with red and navy blue) + jean and natural leather which are neutral fabrics. In this catwalk outfit, you notice that dusty green and pink make a stylish mix. Green and blue match together hence blue and green prints match together as well. It also works because the pants are daring and the shirt is softer. Should she have picked a bright blue top the result would have been too much. 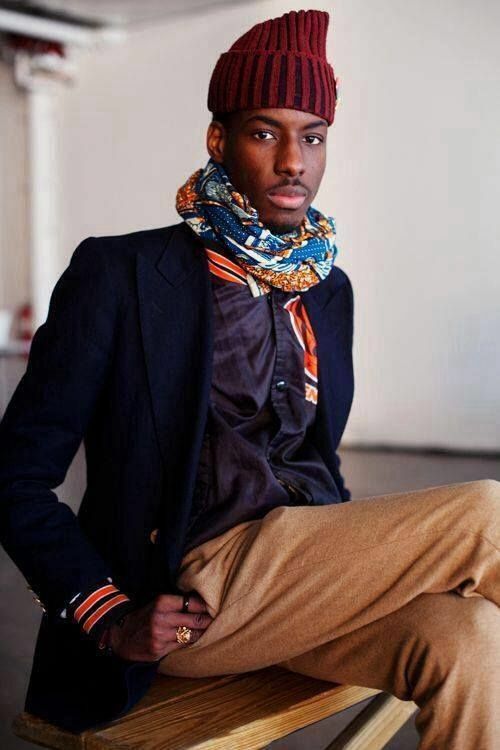 ==> Remember that print mixing is not an exact science. The best is to experiment… and show it to friends with a good aesthetic sense for approval. The more eyes, the merrier the look! Here is an example of a not so successful mix due to a bright blue and white striped top that do not match a somber printed skirt. Here small dots on the top and big dots/flowers on the bottom. Those floral prints have similar colors: that’s why they look good. 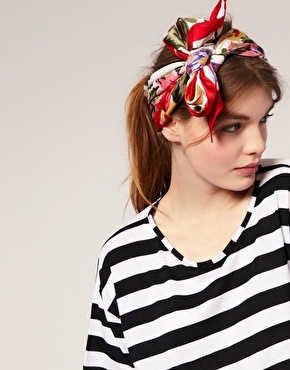 Clashing patterns can be great but can also lead to “faux-pas”: for experts only! 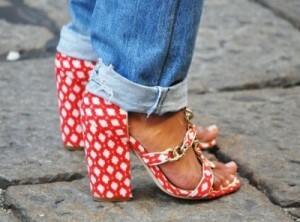 You could also try Olivia Palermo’s famous flower and leopard combo but beware, sometimes it does not work. Avoid the summery floral print ad stick with darker ones to pair with leopard. III- What kind of prints for me? And go for smaller prints, or, even better, no prints at all, if you want to downsize an area. 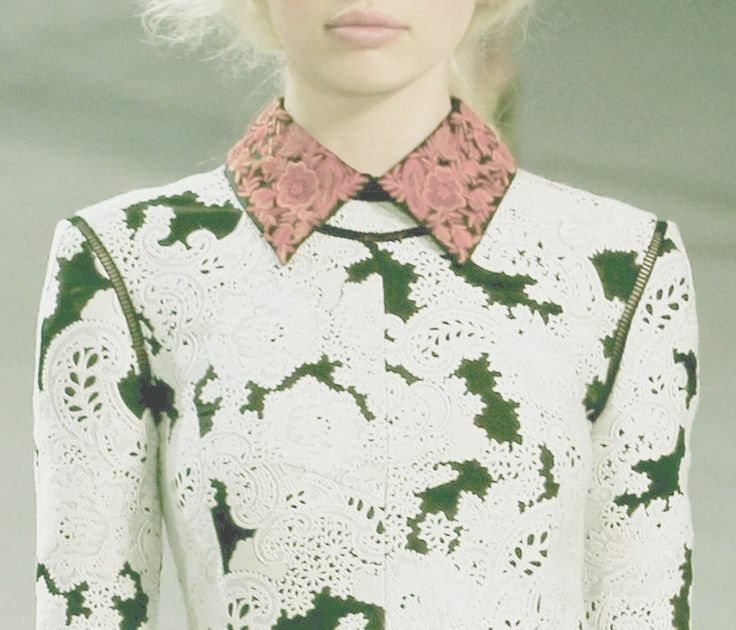 Some patterns are made of similar colors and look like they are a texture more than a print. They are therefore easier to mix with other prints. For instance: yellow and orange, pale blue and dark blue, etc. 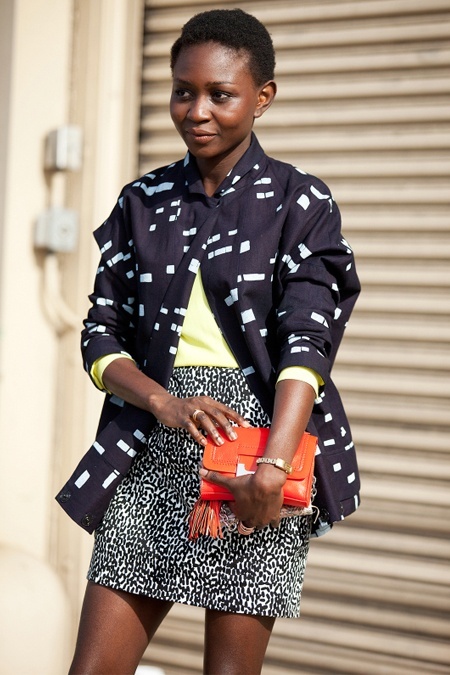 Very contrasted prints such as african prints that contain a wide range of colors stand out more. Prefer even prints when you don’t want to increase the volume. A placed pattern is a pattern that is not repeated on the whole outfit. They are much more rare and can sometimes be considered as an adornment more than like a pattern. Sometimes, they are just like a regular pattern but just not regular, like in the above dress. Love prints for you all from me and from Hedi! Loving your blog! I’ve always wondered about wearing prints. I love that there are pictures as well as an explanation of how the outfits work out. 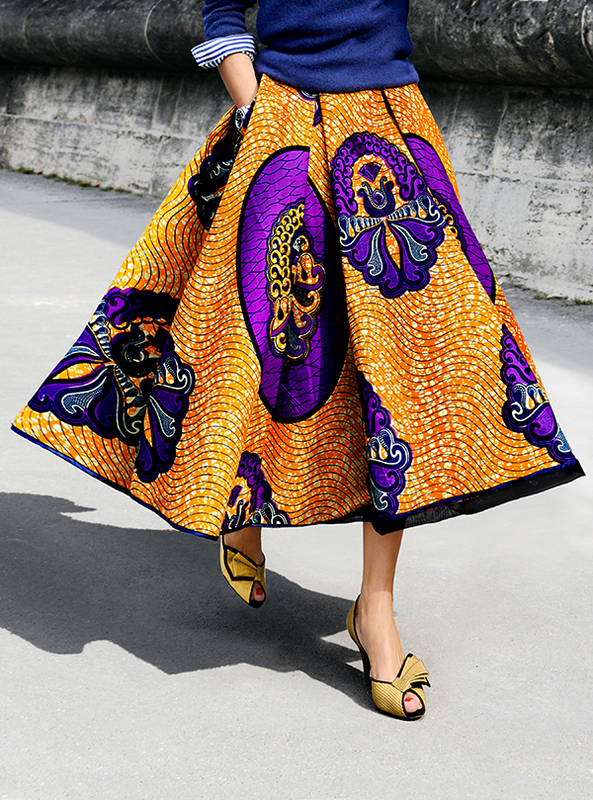 african prints doing the rounds..great paired with bold solid colors..